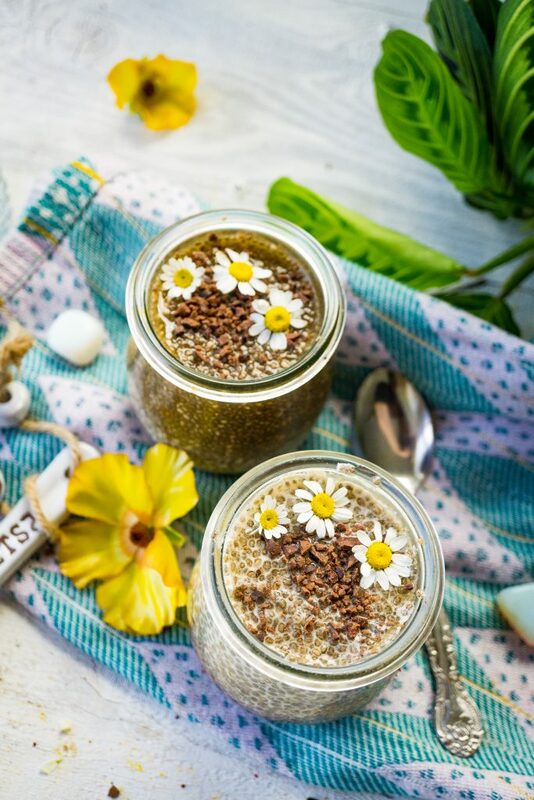 Spring Detox Adaptogen Herbal Coffee Chia Pudding is the go-to recipe to start preparing our bodies for the new spring season. Filled with fiber, love & nourishment. Ever since trying out RASA I’ve been hooked. I’ve always loved the taste of coffee but never could I handle the caffeine. I’m happy to report all the blends even the coffee blend, agree with sensitive nervous systems. It seems like a mini-miracle really. 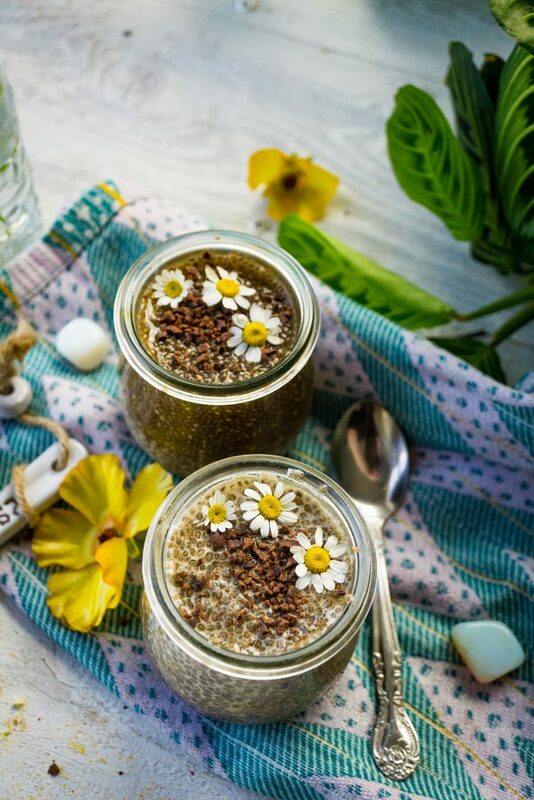 Now let’s jump into this chia pudding magic… shall we? I’m a huge advocate for honoring the moon cycles, as well as honoring the transitions between the seasons. In our society, it can be a lost art. One way of preparing our bodies for each season is adjusting what we eat. In winter we look for more grounding, rich, comforting warming foods. Just as the flowers begin to rise up from the earth, our own internal flame has to be rekindled. To assist our bodies to reignite our internal flame, there are many detoxifying, and bitter herbs we can incorporate into our diet to support our digestive system and help get our body back on track. 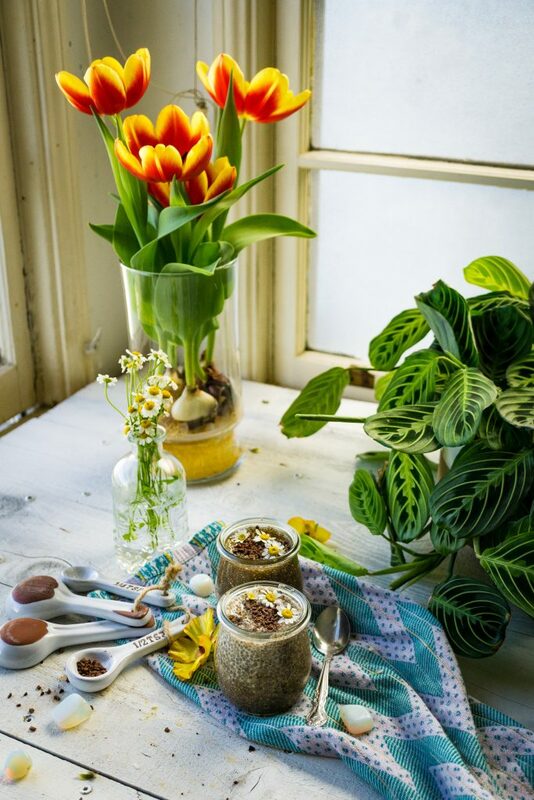 In spring we reach for bitter, cleansing herbs and foods. Every season is linked to a specific organ to cleanse, and in spring is the ideal time to cleanse and heal the liver. Therefore reaching for fibrous foods, & bitter herbs. 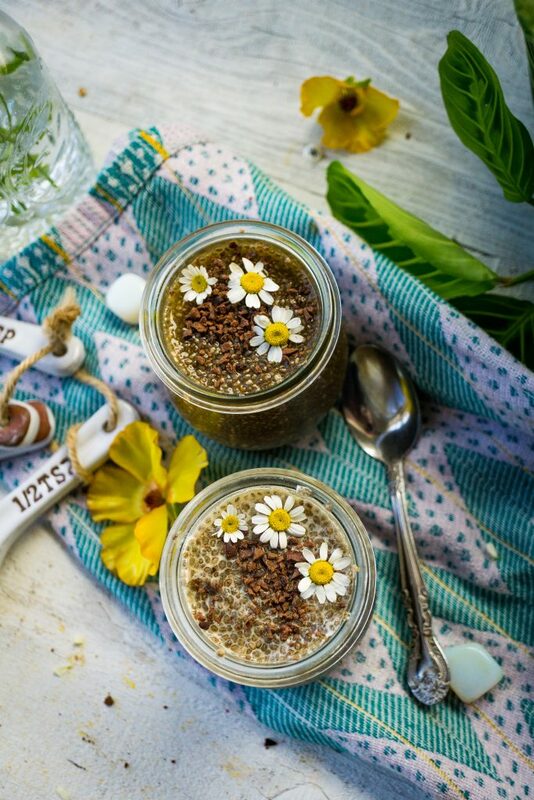 This can be flax or chia seeds. 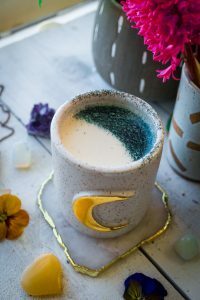 Bitter herbs include chamomile, nettle, dandelion root, & milk thistle. 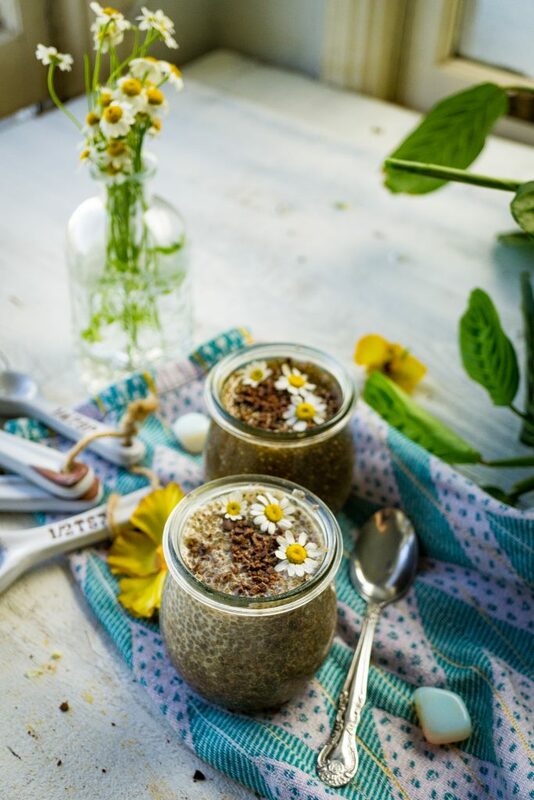 This Spring Detox Adaptogen Herbal Coffee Chia Pudding can be a go-to recipe for you as it is so easy to make and enjoy. All you do is steep one serving of any RASA blend of your choice, add in a touch plant-based milk & sweetener of your choice. For toppings, I recommend adding berries or ground cacao nibs for extra flavor and texture. 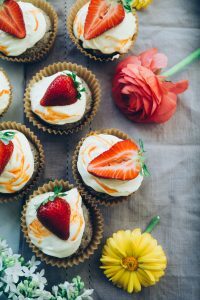 There are many ways to enjoy this easy recipe, therefore feel free to get creative. Herbal resources & information from https://www.avenabotanicals.com/blogs/news/spring-detox-5-herbs. Heat filtering water to boiling. Fill 2 tablespoons of RASA and steep with boiling water for 5 minutes. Add in your extra dried herbs for more detox magic. Once done, pour herbal coffee blend into two separate jars. 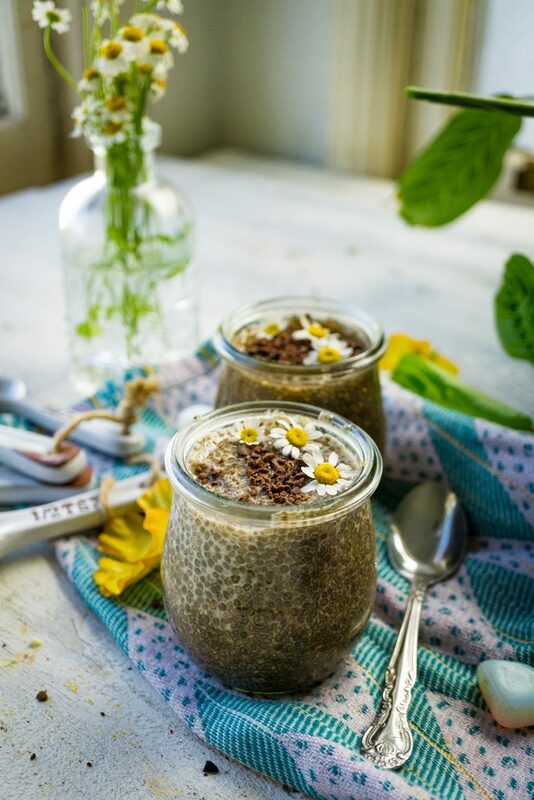 Pour in chia seeds one tablespoon at a time, keep stirring for about 2-3 minutes. 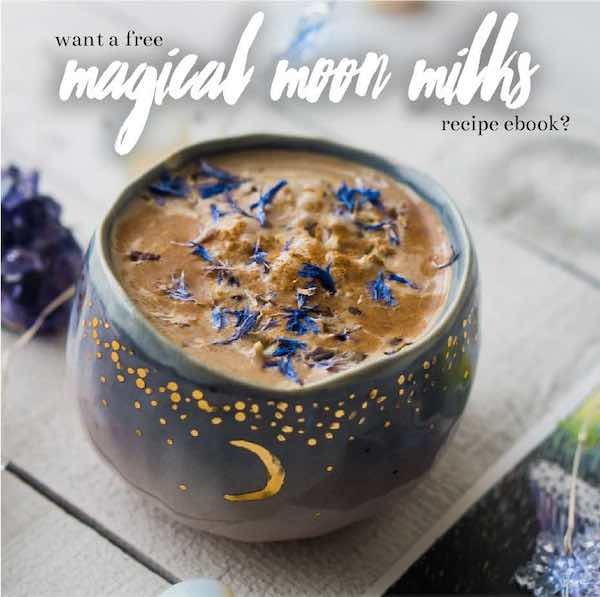 Add in your plant-based milk, and stir some more. Add in sweetener, and stir. 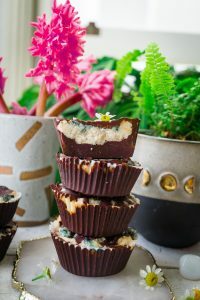 Once chia pudding or plumped up you can enjoy. You can enjoy warm or cool. Store in fridge 2-3 nights if you want to prep ahead of time.